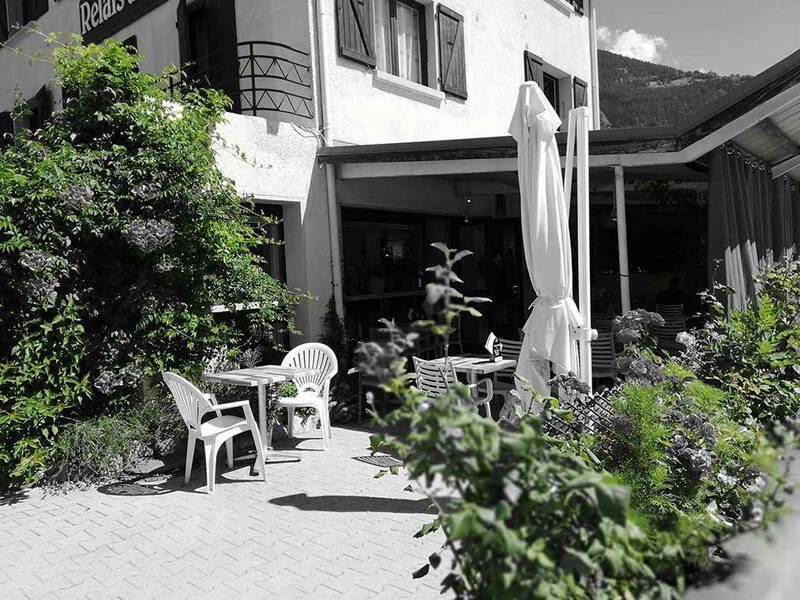 Home - Le BSM Is a 2 star hotel + restaurant in Bourg-St-Maurice / Les Arcs. 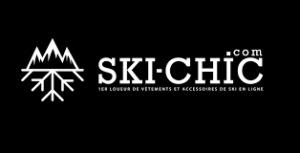 The BSM is a 2 star hotel and a restaurant/bar ideally situated in Bourg-Saint-Maurice at the heart of Haute Tarentaise, on the road to the great passes and Italy, at the foot of Les Arcs ski resort with a direct access via the funicular. You’ll be on the slopes within 7 minutes only. And at 25 to 30 kilometres from Tignes, Val d’Isère, La Plagne, La Rosière, Sainte-Foy, the BSM becomes your ideal base camp both during winter and summer to discover our region. 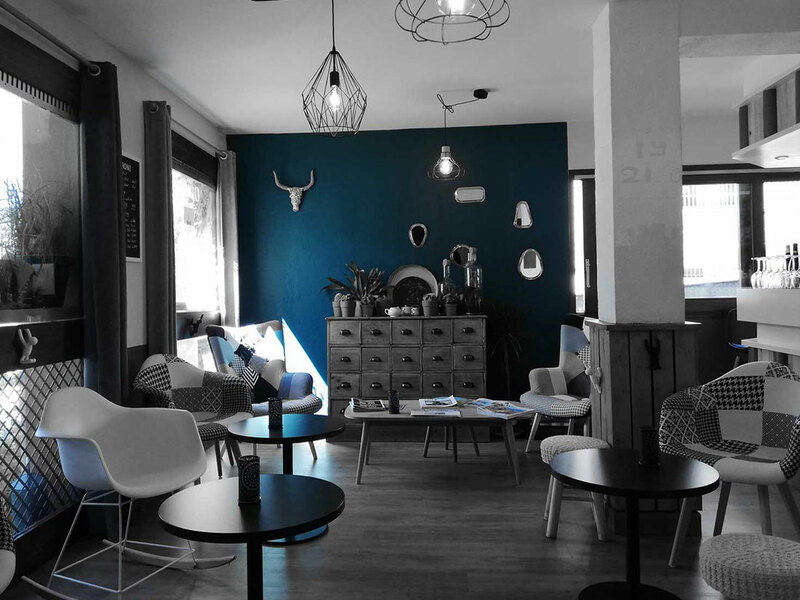 Wether you’re coming on a bycicle, a motorbike (bycicle shed and motorcycle parking at the hotel), on foot or skiing we welcome you for cosy nights and well deserved home made cuisine in a warm and friendly atmosphere. 13 rooms : 9 double or single et 4 twin, all equipped with bathroom, toilets, TV and wi-fi access. You’ll be able to prepare your next adventure comfortably from your room or from the bar terrace if you prefer. In the sun or in the shade! Wether in our dining room or on our shaded terrace , you can enjoy seasonal and our home made food prepared with love and fresh products only. And for lunch, on top of the à la carte menu, we propose a 3 course daily menu at 15 euros… if there’s any left!